One per day high potency capsule. 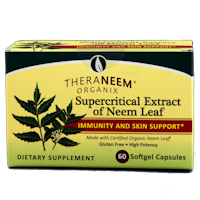 "I cannot believe how much better I feel after only a few days on these little pills." 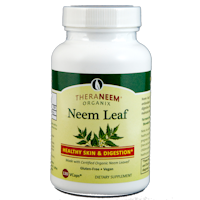 Adding neem leaf to the diet supports a healthy skin and digestion. "this is an incredible product, the more I find out about it the better it gets and it works in practice too." 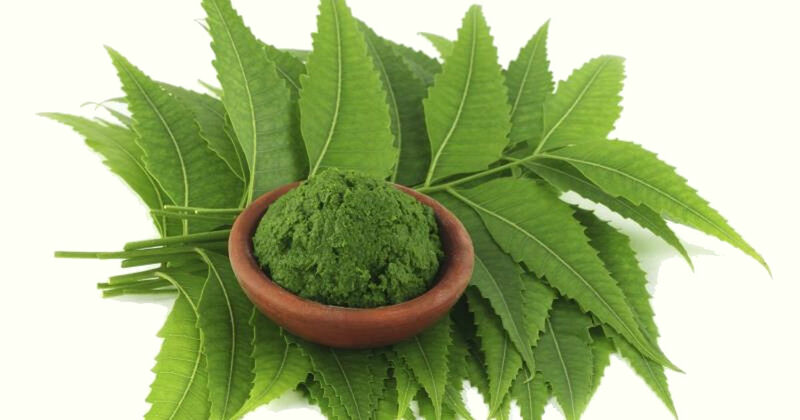 Extract of Certified Organic Neem Leaf. 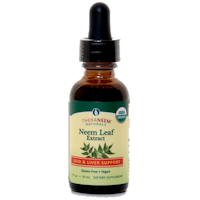 "Excellent for immediate action: mouth sores, scratchy throat, spots, insect bites - a few applications is usually all it needs to deal with the problem."